Look At These Top Ten Insane Guinness World Records!!! Lots of people every year try to pen their name in the Guinness World Record Book for which they try to be extraordinary and sometimes they even cross the level that an ordinary man can think. On today's episode, we're showing you the top ten weird and insane Word Records and about the world record holders. British Garry Turner currently holds the world record for the man with the stretchiest skin. Due to a rare condition called Ehlers-Danlos Syndrome, he can stretch the skin of his stomach to a length of 15.8 cms. 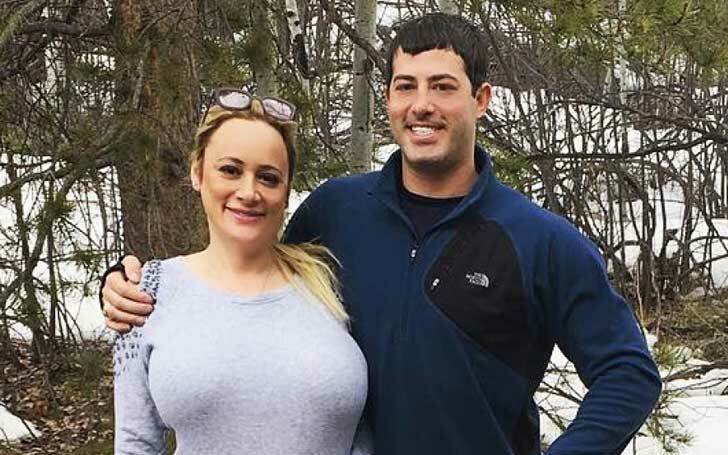 Ehlers-Danlos is characterized by the disorder of connective tissues affecting the skin, ligaments, and internal organs. 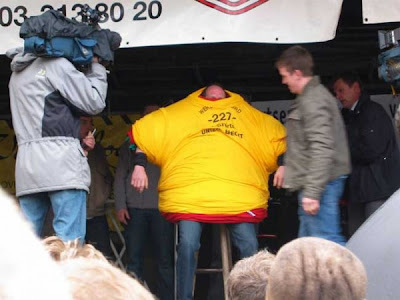 Jef Van Dijck of Belgium has the current record for the most T-shirts worn at once; 227, which he achieved in an attempt organized by Unizo in Brecht, Belgium, on April 24, 2008. 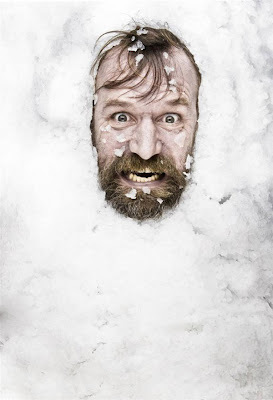 The Dutch citizen, Wim Hof earned the world record for the longest time spent in direct, full-body contact with ice which he endured for 1 hour 42 minutes 22 seconds. Hof set the world record on January 23, 2009. It was May 1, 2008, in Kerala, India, when the 'Snake Boat' Aries Punnamada Urukku Chundan of Alleppey, Kerala, India set the record for the largest crew of a canoe. The crew had 143 members and 43.7 meters measuring boat. It included 118 rowers, 2 rhythm men, 5 helmsmen and 18 singers. It is the most sensible and weird act performed by Chayne Hultgren of Australia in earning the Guinness World Record. He pulled the weight of 411.65 kilograms with the eye sockets on the set of ''Lo Show Dei Record'' in Milan, Italy, on April 25, 2009. Some men in this universe have a special talent that we can't even imagine. Likewise, Ilker Yilmaz of Turkey amazed the world by squirting milk from an eye. 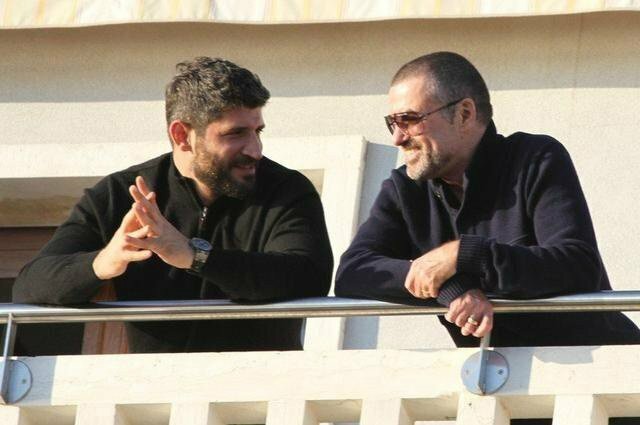 Not only that, but he also holds the world record for the squirting milk for the farthest distance; of 279.5 centimeters which he performed at the Armada Hotel in Istanbul, Turkey, on September 1, 2004. 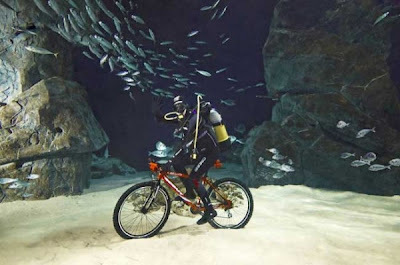 Vittorio Innocent of Italy cycled 66.6 meters inside the water and set the record for the deepest cycling underwater. He set the record in Santa Margherita Ligure, Liguria, Italy, on July 21, 2008. The former Brazilian restaurateur Elaine Davidson is the record-holder for having the most piercing in the body. She had a total of 4,225 piercing as of June 8, 2006. According to the source, she first had a piercing in January 1997, and since then she has continuously been adding the numbers. 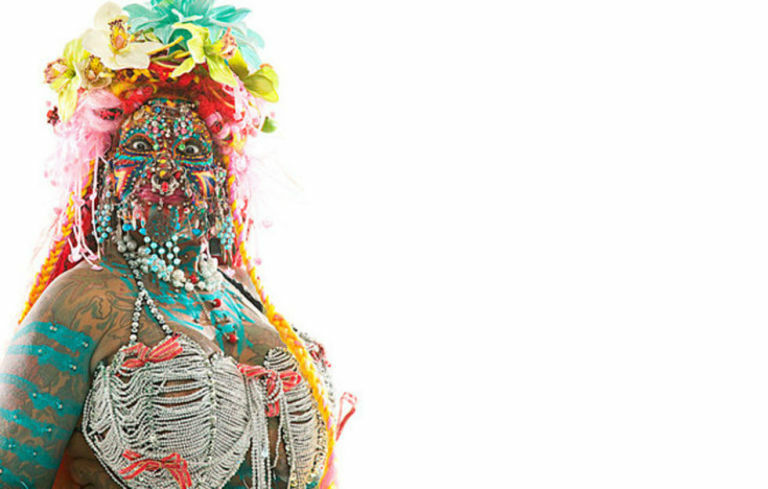 She has also been adding and replacing jewelry on her face, adding tattoos, makeup, and feathers in her hair. Ekkachai and Laksana Tiranarat kept up locking their lips for a record 58 hours, 35 minutes and 58 seconds and earn a Guinness World record for the longest kiss ever. The couple from Thailand kissed at a Ripley's Believe it or Not event on February 12-14 2013, which also brought them a cash prize and two diamond rings. Sometimes, it becomes a record in itself if you keep on breaking others records one by one. 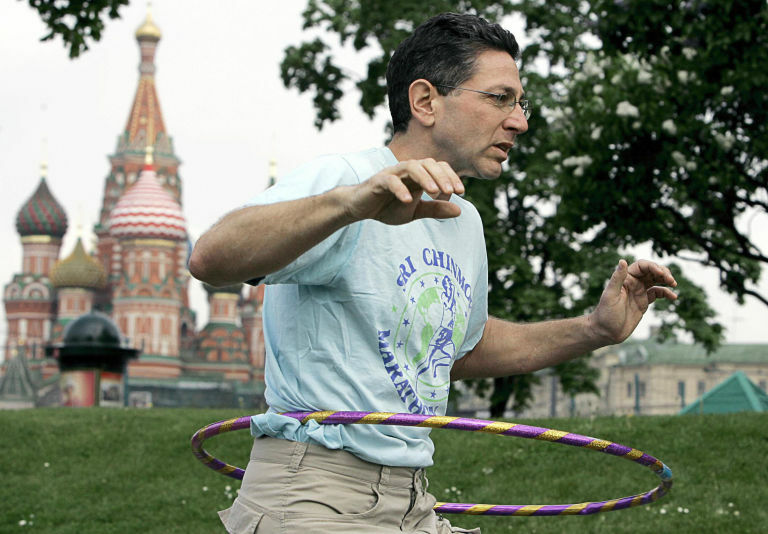 Ashrita Furman has done the same thing, he kept on breaking the Guinness records and has booked his name as the man having the most Guinness World Records with perhaps unbreakable 120 records currently. His first world record came in 1979 when he did twenty-seven thousand jumping jacks in just six hours and forty-five minutes. He's broken more than 300 records yet. 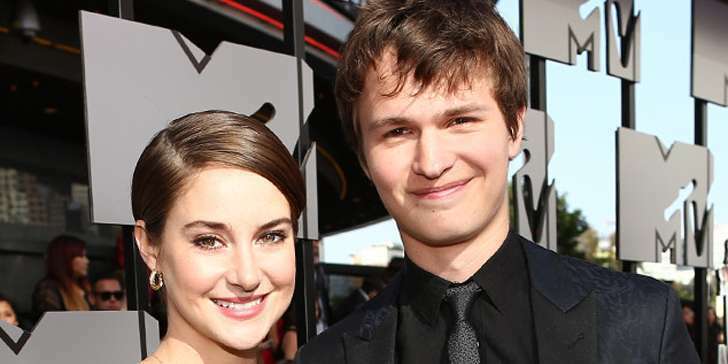 How are Shailene Woodley and Ansel Elgort related?